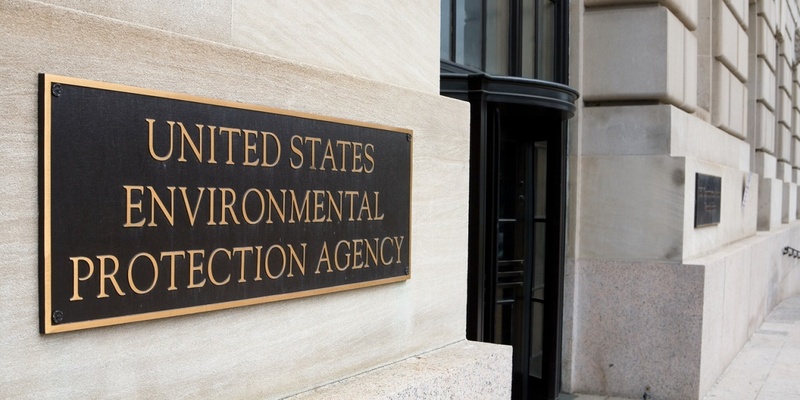 LOS ANGELES (Legal Newsline) — The U.S. Environmental Protection Agency (EPA) announced a settlement Oct. 27 valued at more than $400,000 with Halliburton Energy Services Inc. for a fleet of diesel trucks that allegedly violated California’s Truck and Bus Regulation. "This ground-breaking settlement takes aim at a major source of road pollution in a state burdened with some of the worst air quality in the nation,” said Alexis Strauss, EPA’s acting regional administrator for the Pacific Southwest. “Transport companies must comply with California's rule to cut the pollutants that lead to higher asthma rates for children and more emergency room visits for heart and lung illnesses." Halliburton will pay $154,000 in civil penalties and spend $180,600 on environmental projects to reduce air pollution at schools in the Los Angeles area and $75,000 on air quality improvements in the San Joaquin Valley. 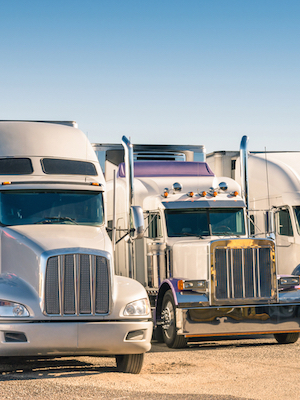 “This settlement clearly demonstrates that working together with the U.S. EPA provides expanded and enhanced enforcement of California’s Truck and Bus Regulation,” said Todd Sax, head of CARB’s Enforcement Division.